The use of mobile devices continues to grow in the workplace, and providers of managed services in Orange County can help your business take advantage of this latest trend. Creating a mobile device management plan allows your employees to use mobile devices in the office without risking the security of your company. An IT provider will also monitor each mobile device to minimize the chance of any technical issues and ensure that each device is protected by passwords and encryption. One of the primary benefits of mobile device management is that it allows employees to work together on multiple projects, whether they are inside the office, on a business trip, or even at home. These employees have access to real-time information, which makes it easy to collaborate on any assignment. Ultimately, this significantly improves productivity for your business, and it is just one of the many reasons why mobile device management is such a popular option. Another advantage of using mobile solutions offered by providers of managed services in Orange County is that it is an excellent way to minimize expenses. For example, businesses can use an automation system in the cloud to easily track large amounts of data, which is much less time-consuming than manually inputting information on your own. Each mobile device of an employee is automatically connected to the cloud, and they can upload any information in real-time without experiencing any delays. 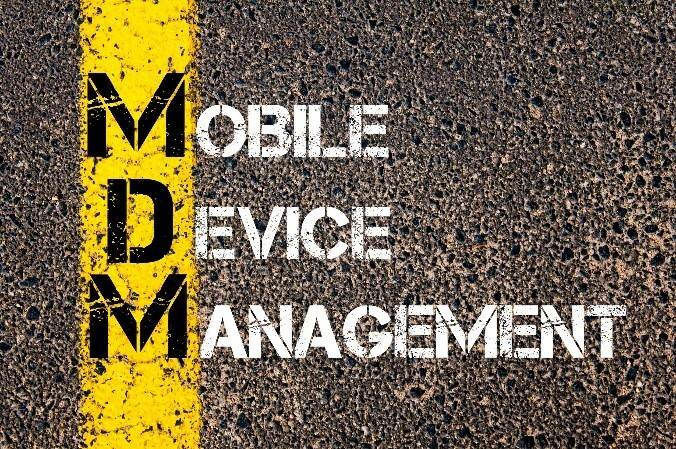 Mobile device management is also much more efficient and will improve the bottom line for your company. Businesses are always looking for a competitive advantage, and mobile device management is a great way to allow your company to work quicker, while also giving you the freedom to hire the right people for your organization. Mobile solutions allow you to acquire the top talent available and gives them the opportunity to work from any location at any time. A mobile workplace is also highly attractive to millennials and is the perfect solution to the ever-changing workplace. Choosing to partner with a provider of managed services in Orange County offers many benefits, which includes gaining access to a mobile device management plan. Technijian Corporation is an IT provider that specializes in helping small businesses reach their full potential with the use of mobile solutions. We have almost two decades worth of experience in the industry, and it is our mission to help your company gain access to the latest technology available in the workplace. Contact us today for more information.